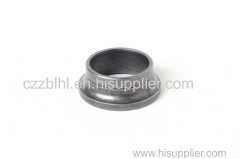 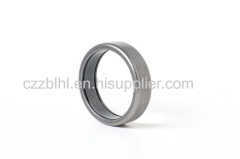 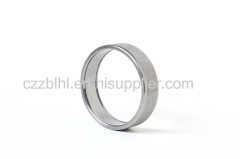 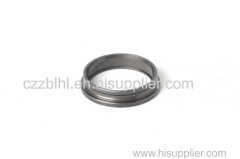 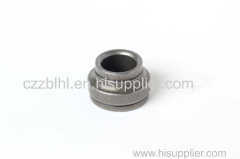 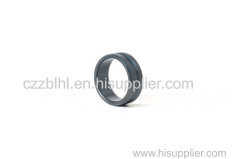 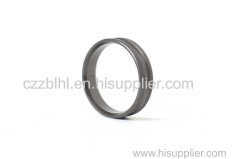 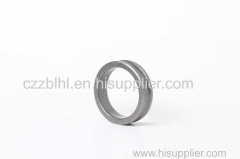 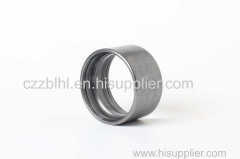 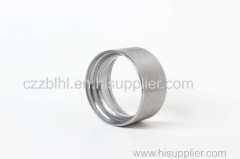 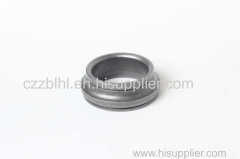 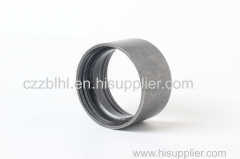 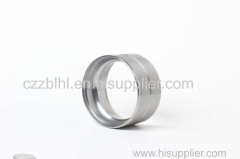 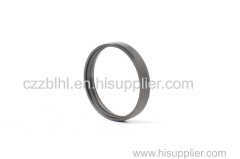 We specialize in producing precision bearing rings. 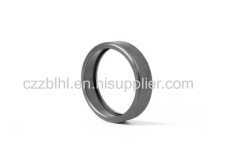 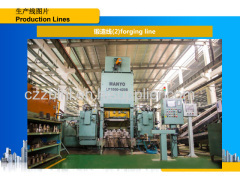 It has been regarded as a qualified supplier of world top 2 bearing company of SKF and FAG as well as some big bearing companies at home. 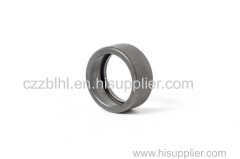 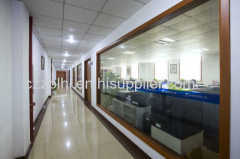 As a strategic partner for first class bearing enterprises, we have two production center in Xinchang & Shengzhou. 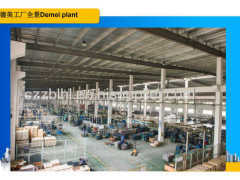 And we apply collectivize operation mode.